In one of the ID workshops I attended recently, there was a lively debate on how to make an e-learning course meaningful and effective. At the end of the workshop, a few best practices emerged. Nothing earth-shatteringly new of course, but sometimes it helps to keep going back to the fundamentals of learning design. The first thing to do is to develop a learner-centric course. Avoid dumping big chunks of heavy information on the learner because that’s the surest way to lose him/her. Instead, focus on creating content in bite-sized bits that meets the exact learning requirement of training. Motivate learners by addressing the “What’s in it for me” concern. Also, add “Icebreaker Questions” that engage them intellectually and emotionally. Developing meaningful learning objectives helps learners understand the actual requirement of the given training and helps them apply the same knowledge to their job. Online courses, as with other training solutions, are said to be effective when performance-based objectives are achieved within the specified time. 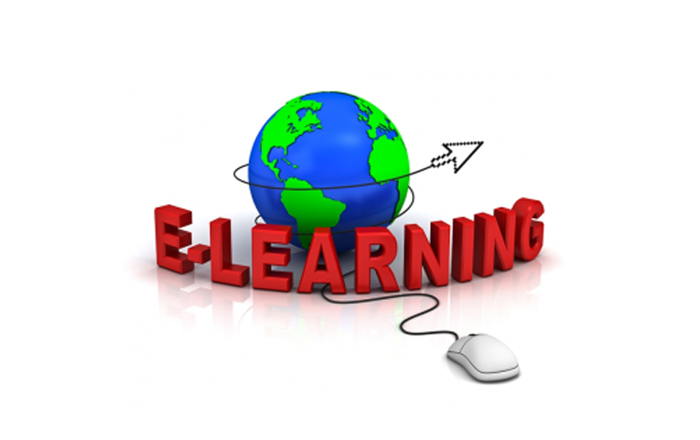 Choosing appropriate technology is an important task in developing an effective e-learning course. Sometimes, technology and its features may or may not support the learning environment, in such cases, it is essential that the technical programmers consult instructional designer specialists. By making appropriate use of Web-based technologies, an interactive, exciting, meaningful e-learning course can be developed. Course content should be logically presented. A well-designed course should include a timeline, learning objectives, instructional content and examples. Providing glossary definitions and additional info for further study such as downloadable or printable documents or Web links in a resource section of the course adds value to the subject matter and makes the training interesting and relevant. Questions are required at predetermined intervals to help the learner gauge his/her progress. Try using a blend of question types such as drag and drops, interactive puzzles, etc. rather than just multiple choice or true/false questions because a mix of challenging questions will make learners pay more attention and encourage critical thinking. Immediate and accurate feedback is very essential as it improves the overall learner performance. 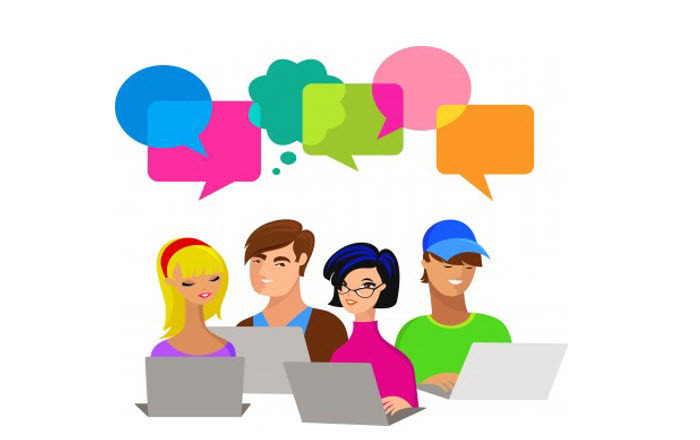 Feedback should be provided at the end of every knowledge check, which ensures that learners remain engaged and emotionally connected to the course. Delayed feedback can be used in the final quiz. It is very important for the learner to know the exact end result or performance goal after taking up the course. Once e-learning courses are launched in educational institutions or organizations, proper supervision must be done by training administrators and top management to ensure performance goals are met. If you think that the tips shared here add value to an e-learning course, please share your thoughts on the same.